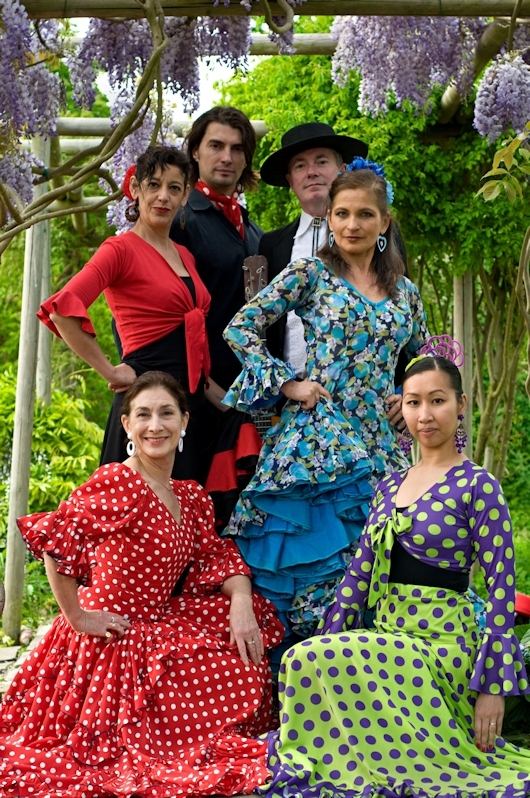 Flamenco Con Gusto is a London-based professional flamenco company offering performances, workshops and classes. The company has performed at Private Functions (Weddings, Birthdays, Garden Parties), Summer Fairs, Spanish Restaurants and also at Fundraising and Corporate events. 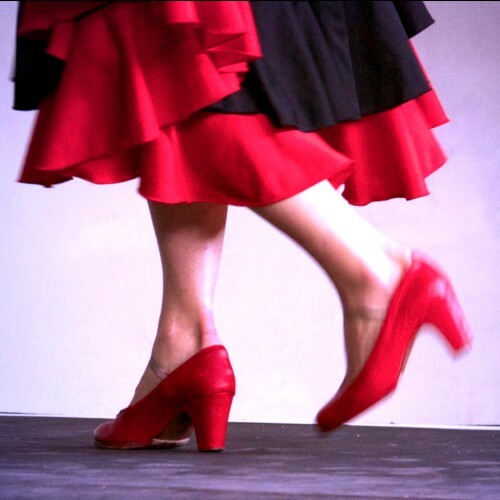 Danielle’s students perform regularly at Charity and Community events and also at Dance Around The World, La Peña Flamenca de Londres (the London Flamenco Club), Move It and SouthWestFest. For further information, bookings and prices click HERE. 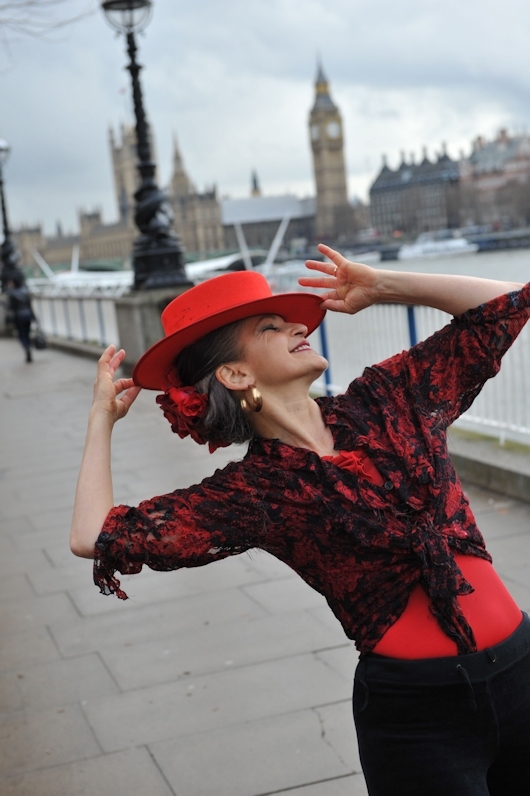 Flamenco Con Gusto’s director, Danielle Allan teaches regular weekly classes at The City Lit Adult Education College and Neal’s Yard Meeting Rooms (both in Covent Garden) and also at Sutton College. She teaches small private groups in the company’s purpose-built dance studio, La Caseta Flamenca, in southwest London. She also coaches Wedding Couples in their ‘First Dance’. For further information, enrolment and prices click HERE. Danielle runs workshops in primary and secondary schools, Sixth Form Colleges and Drama Schools. She also offers ‘taster’ classes for Hen Parties, and works in collaboration with Spanish Language Schools such as ‘Speak the World’ and ‘ADC Languages’. Danielle has written, choreographed and directed two Flamenco Theatre pieces, 'Spirits Within' and 'Dances With The Devil' (using actors, dancers, singers and musicians) for The City Lit’s John Lyon's Theatre in London.